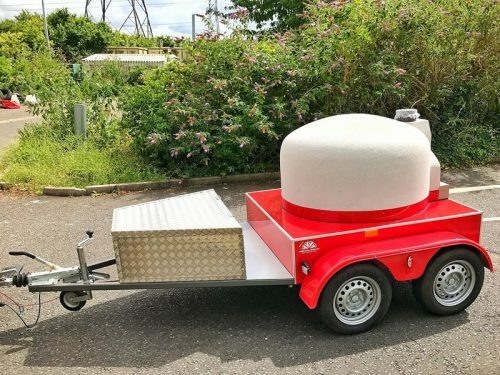 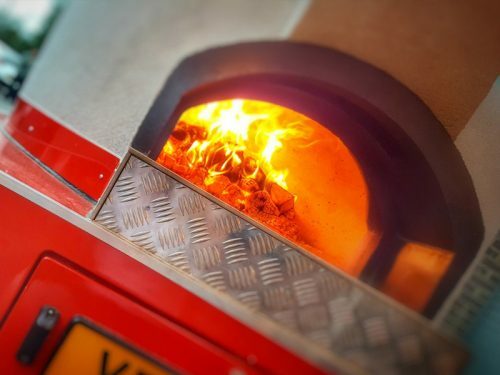 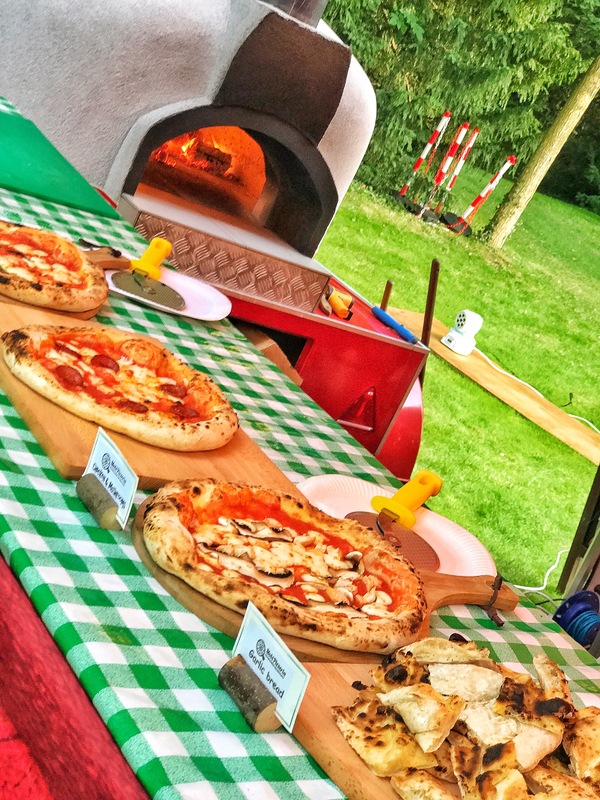 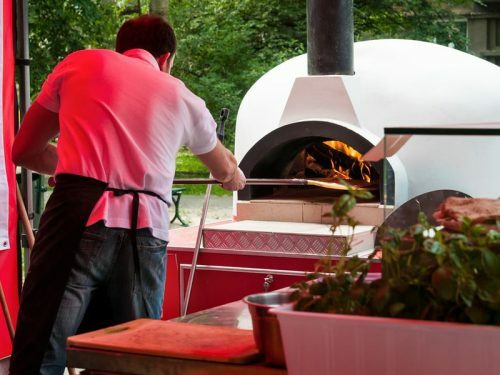 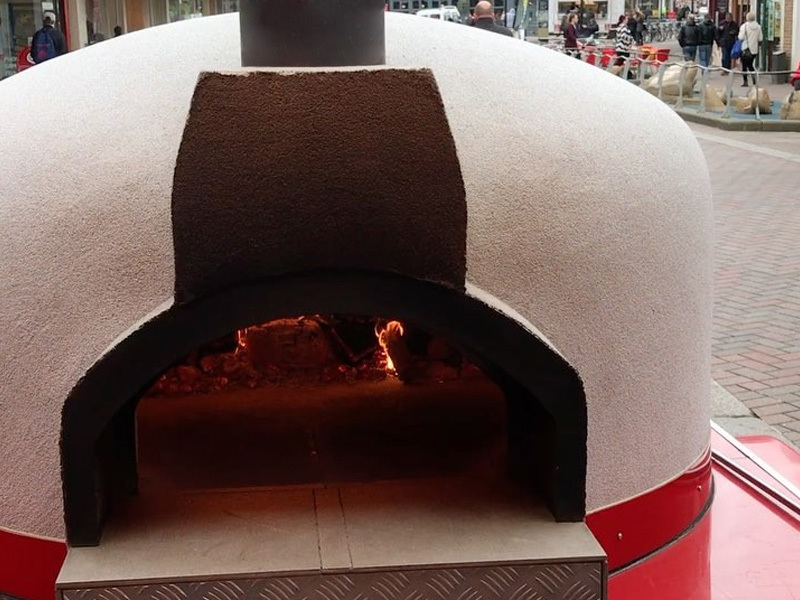 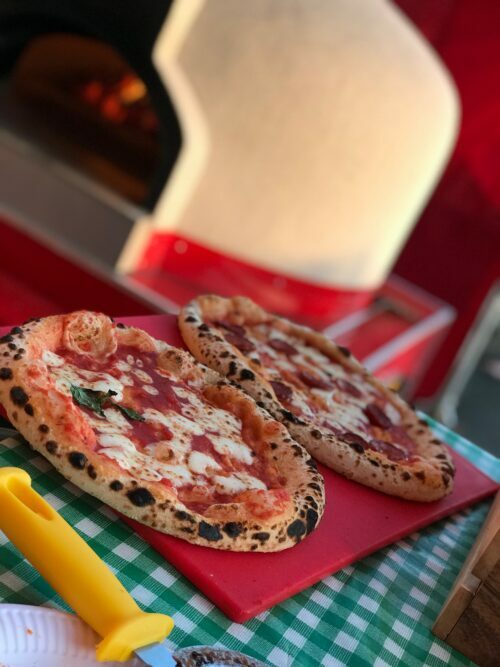 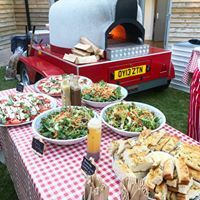 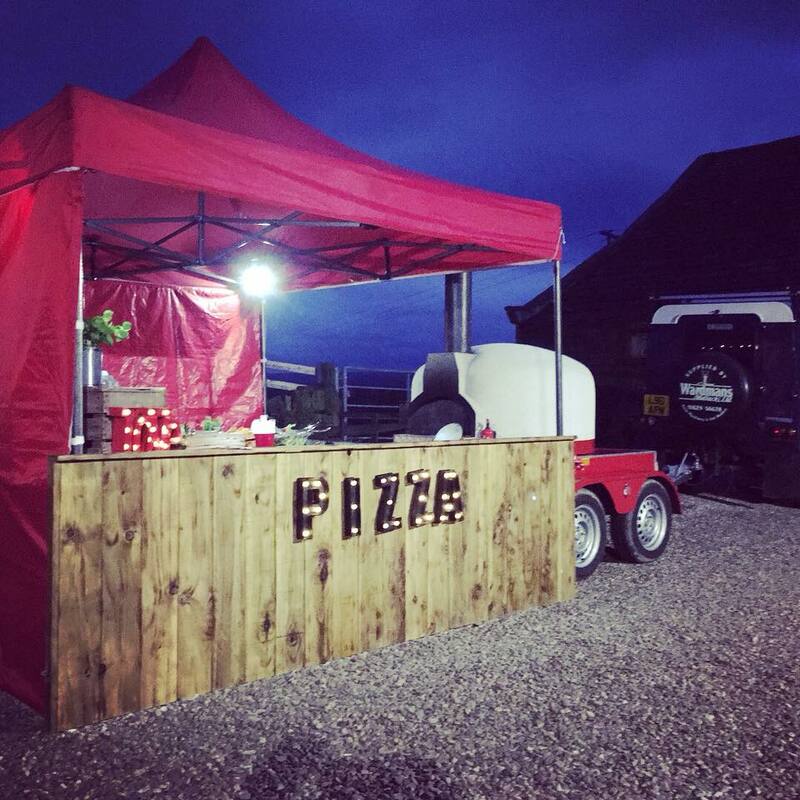 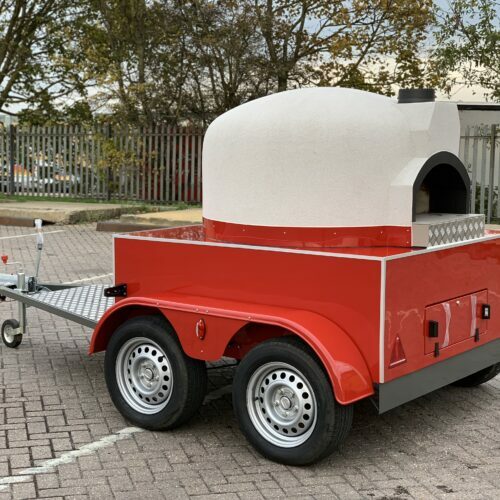 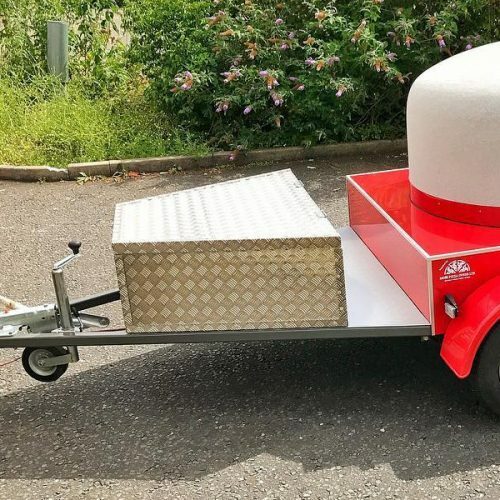 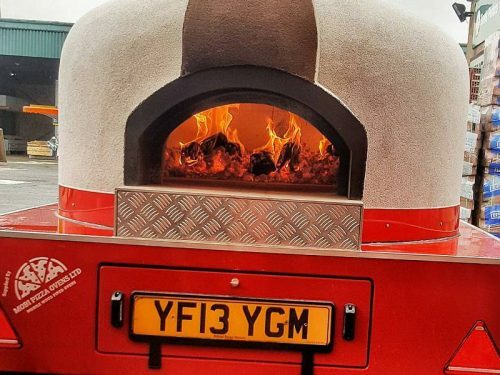 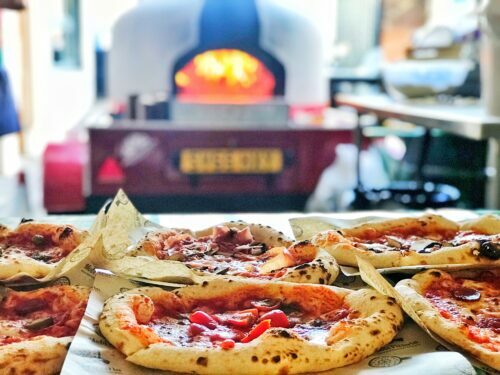 A mobile wood fired pizza oven is an innovative idea for a mobile restaurant which thanks to the quality of served food will stand out from the competition and reap profits. 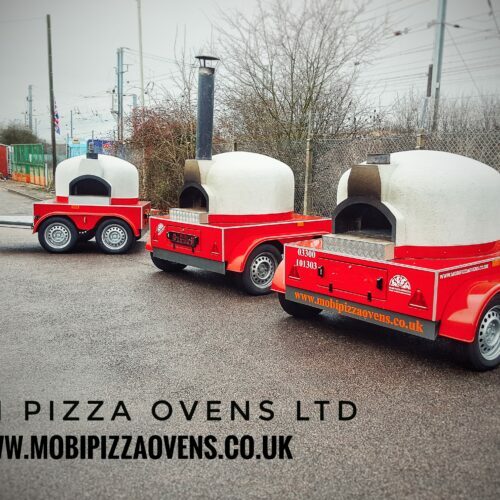 You can serve any outdoor event with our superb ovens, corporate, wedding, public outdoor event or private party. This is great opportunity to expand your existing business, try one of our ovens before buying it or to organise one off event without significant investment. 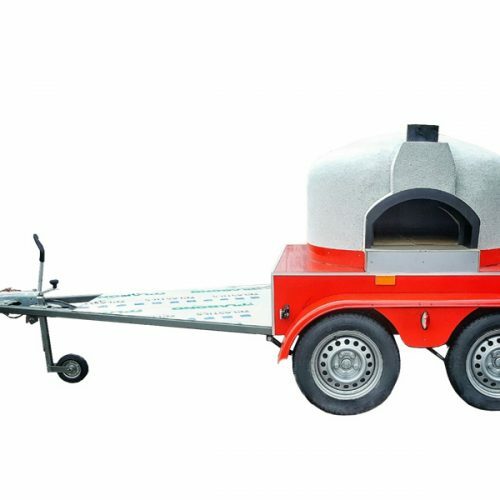 The nature of this mobile oven will provide you with access to the best location, whereas its original design and perfect taste of dishes will guarantee loyal customers/guests. 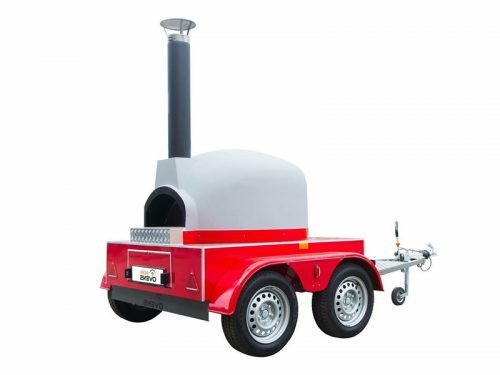 The mobile oven provides you with unlimited applications, which renders it a perfect source of an additional profit and helps to grow your business. More details about this particular model can be found here! 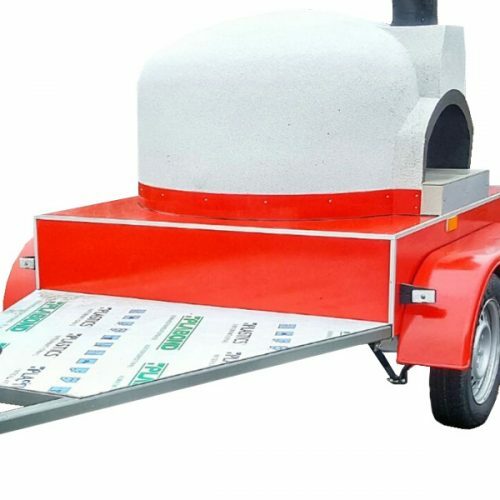 • 6 months — £550+vat per month.